I really enjoy experimenting in the kitchen, even if it doesn’t always go to plan! As part of a blogger challenge I was asked to create a delicious brunch dish whilst incorporating one of Tabasco’s sauces. 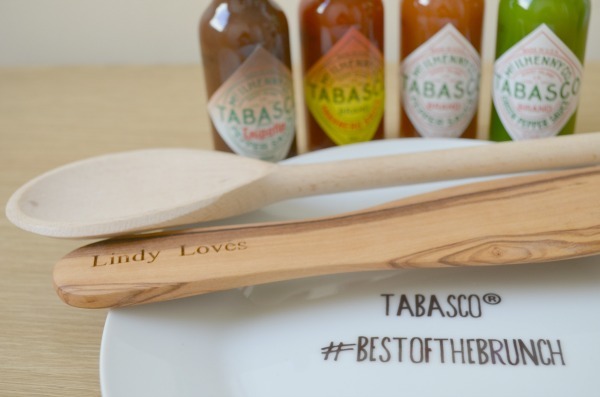 I received a few items to help me create my brunch meal, a mini frying pan, a plate, a wooden spoon, a spatula with my blog name on it which is super cute and of course a selection of tasty Tabasco sauces. Tabasco have been spicing things up since 1868 with their range of sauces which now includes 7 delicious flavours; Red Pepper Sauce, Green Pepper Sauce, Chipotle Pepper Sauce, Buffalo Style Sauce, Habanero Sauce, Garlic Pepper Sauce and Sweet & Spicy – there’s something to tickle everyone’s taste buds. 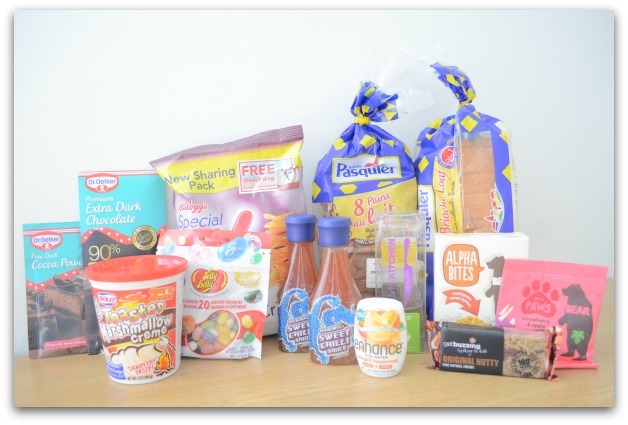 Before I started the challenge I hadn’t tried Tabasco sauce so was intrigued to see what it tasted like and how it would work in a recipe (a bit of trial and error was required!). I had a small taste of each sauce and they definitely deliver a kick which is great as I enjoy spicy food. My favourite was the Chipotle Pepper Sauce, it has nice kick to it but also a lovely smoky taste. Breakfast for me usually consists of nothing, which I know is terrible but I’m just not usually hungry when I first get up. On the rare occasions I do eat breakfast it’s usually a banana or cereal, nothing exciting. Brunch is definitely something that would be better suited to me as it’s a little later in the morning and is usually a bit more substantial than cereal or fruit. 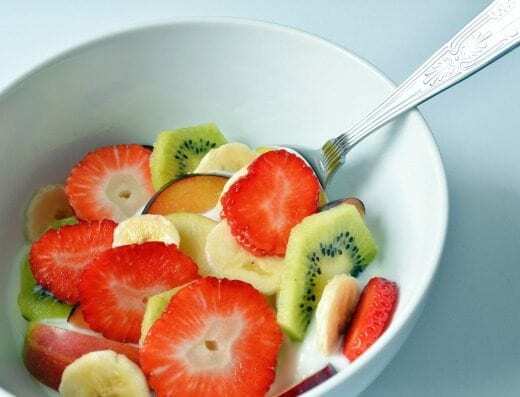 As well as not usually eating breakfast I’m a pretty fussy eater and tend to eat the same food over and over until I’m bored then move on to something else. I’m trying to be a bit more adventurous with food this year and try things I wouldn’t normally eat so I thought I would use this opportunity to make something using eggs as I don’t often eat eggs. I decided to create my take on a cooked breakfast with a twist after seeing something similar on pinterest. The outcome is a lovely brunch dish which incorporates some tasty cooked breakfast essentials including, toast, eggs, bacon, cheese and of course Tabasco sauce. 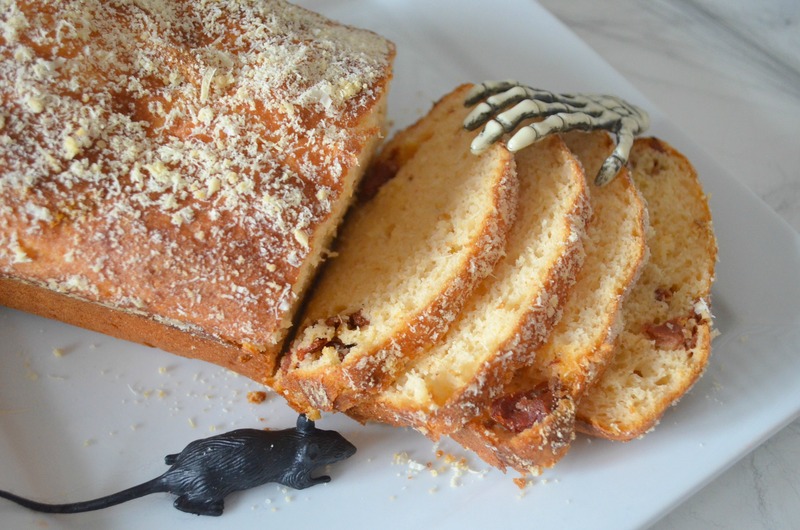 It’s a quick, simple, yet delicious recipe that should be a hit with the whole family. Pre heat the oven to 180C, gas mark 4. Grease a 6 hole muffin tin. 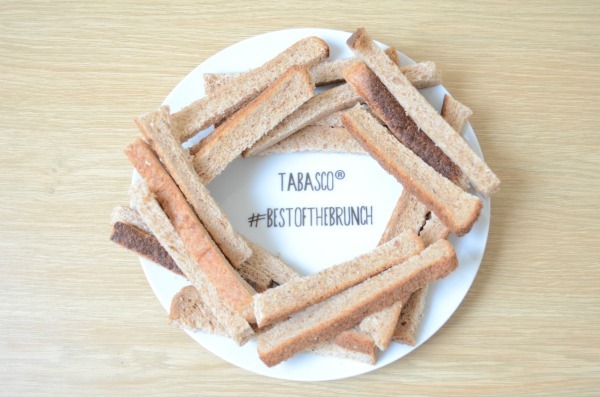 Remove the crusts from the 6 slices of bread so you’re left with a rectangular shape. Roll the bread slices flat with a rolling pin then firmly press each one into the muffin tin. Cook the bread in the centre of a pre heated oven for approx 8 minutes or until the edges begin to brown. Whilst the bread is cooking it’s time to make the delicious filling. Cook 3 rashers of bacon (more if desired), remove the fat and cut the bacon into small squares. Put to one side until later. Crack the eggs into a bowl, add 2 tbsp of your favourite Tabasco sauce (I chose Chipotle for it’s smoky taste) then add the milk/cream and whisk until everything is combined. Add salt or pepper if desired. Heat a non-stick frying pan for around a minute then add the butter and allow it to melt. Add the egg mixture to the frying pan stiring slowly until cooked to your liking. Add the bacon to the scrambled eggs and fold together until combined. 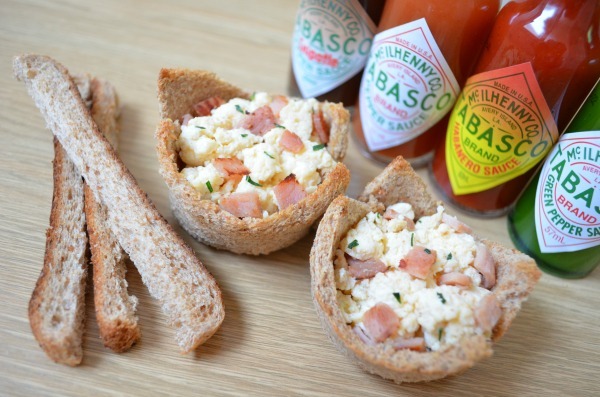 Spoon the scrambled eggs and bacon into the bread cups, sprinkle on some cheese and your favourite garnish if desired and enjoy!